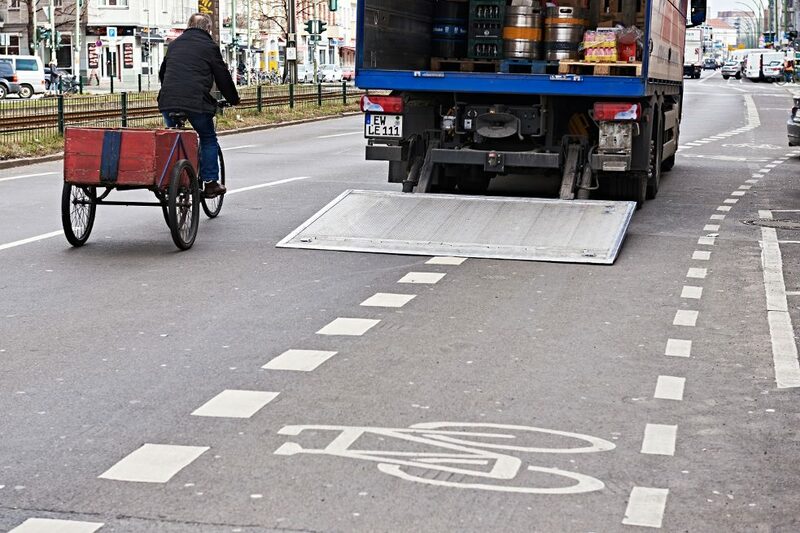 Parking in bicycle lanes – unfortunately a common sight in Berlin. 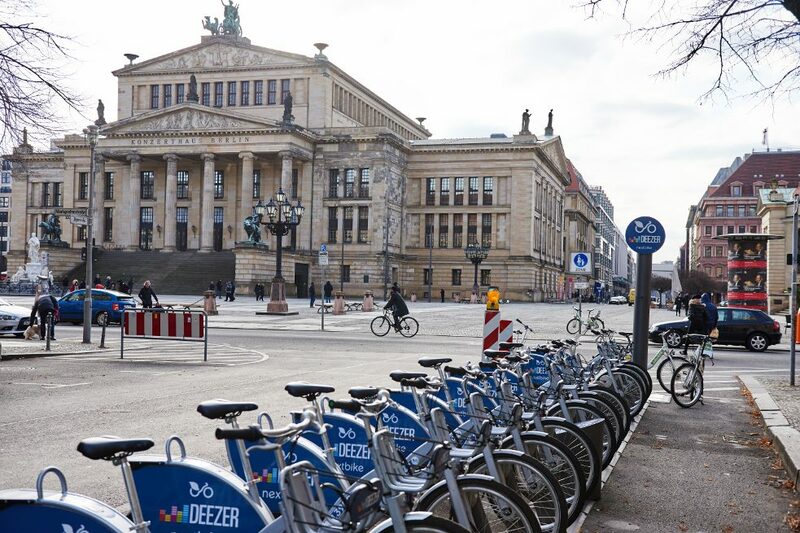 The city aims to provide 60 new bicycle routes by 2020 – hopefully not blocked by parking cars. 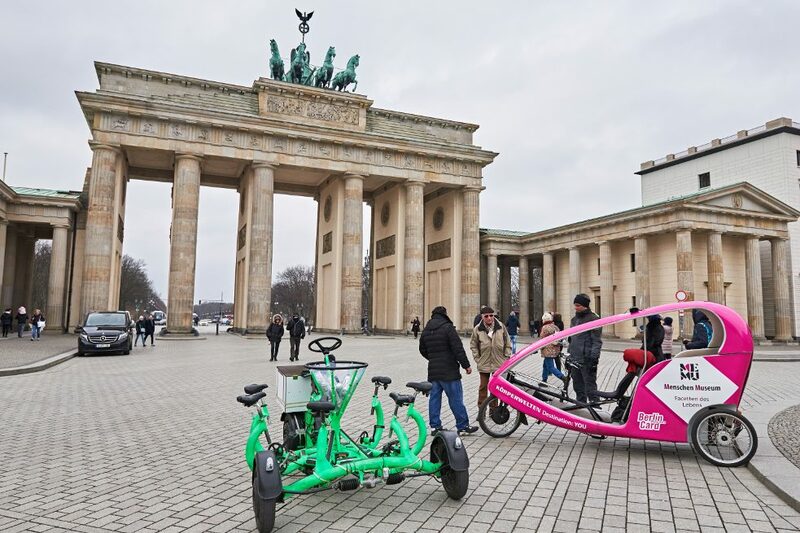 To get an idea of what the Berlin of the future could look like, it might be worth taking a look at Münster. 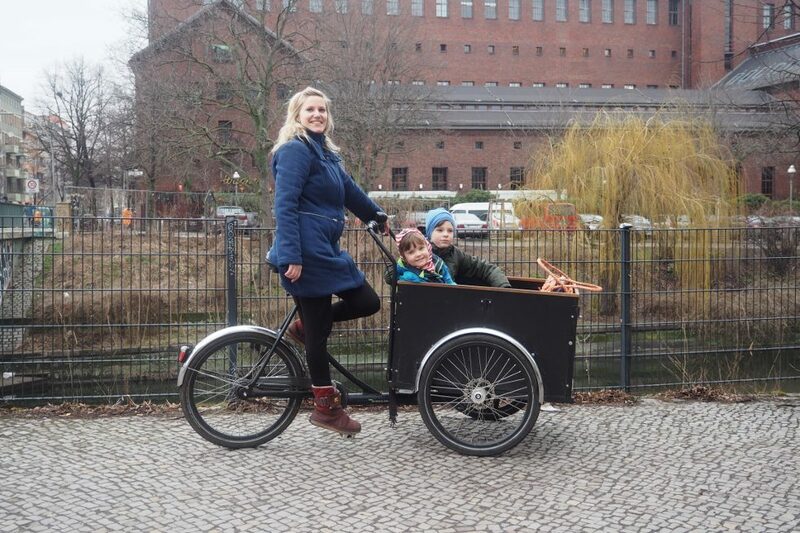 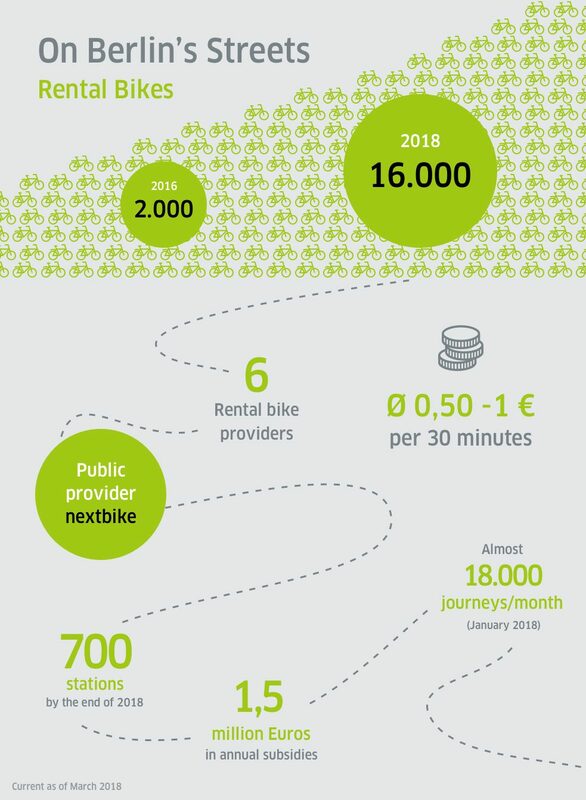 After all, the North Rhine-Westphalian city has understood one thing: If you want more people on bikes, you need to do something to get them into the saddle. 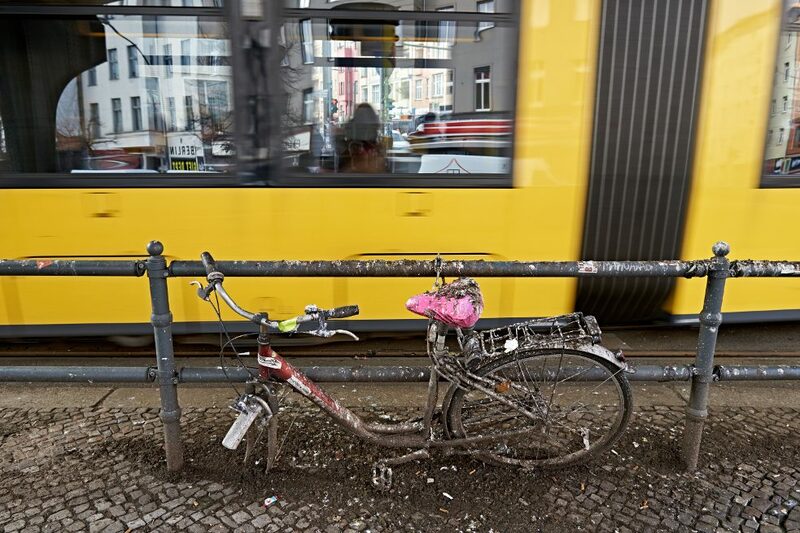 Consequently, (private) car traffic has been banned from the inner city and the infrastructure is strictly geared towards bicycles. 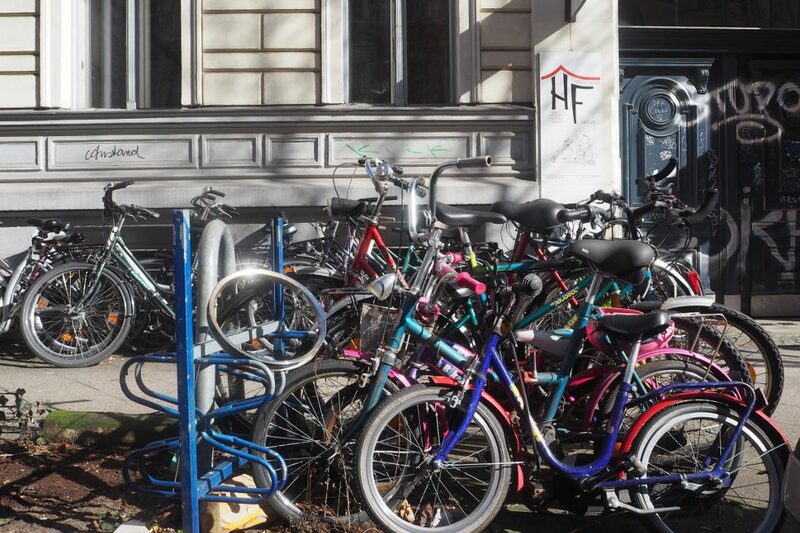 By now, a third of Münsteranians are hopping into the saddle every day. 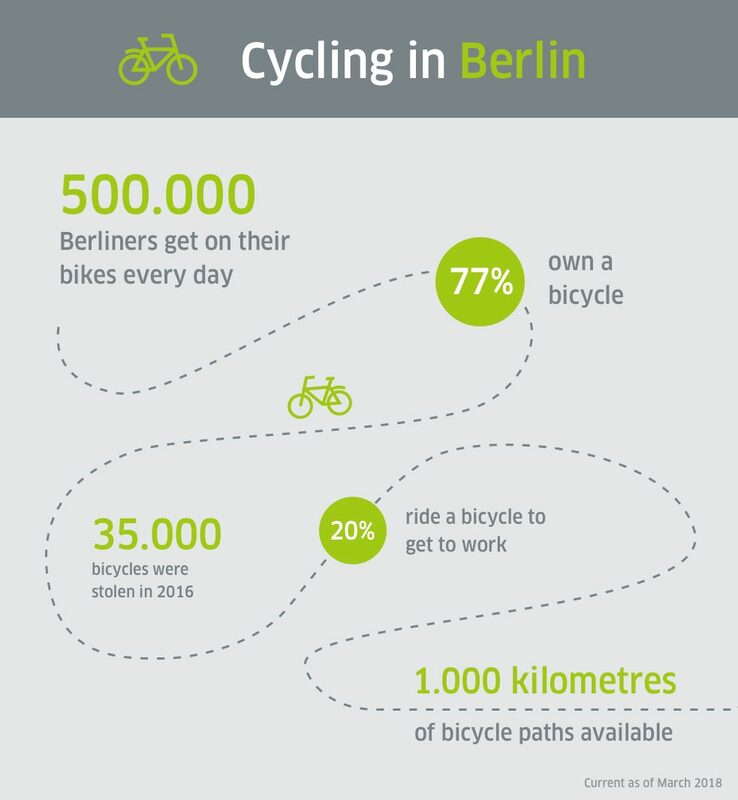 At 500,000, the city has almost twice as many bicycles as inhabitants. 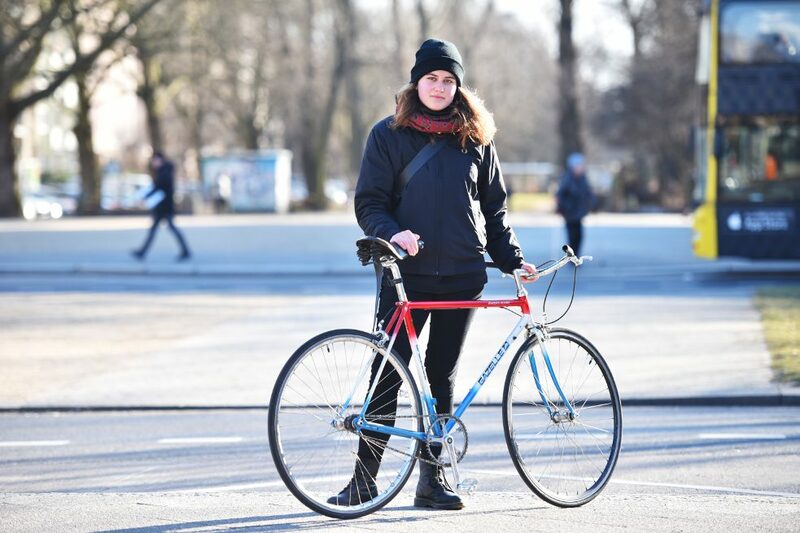 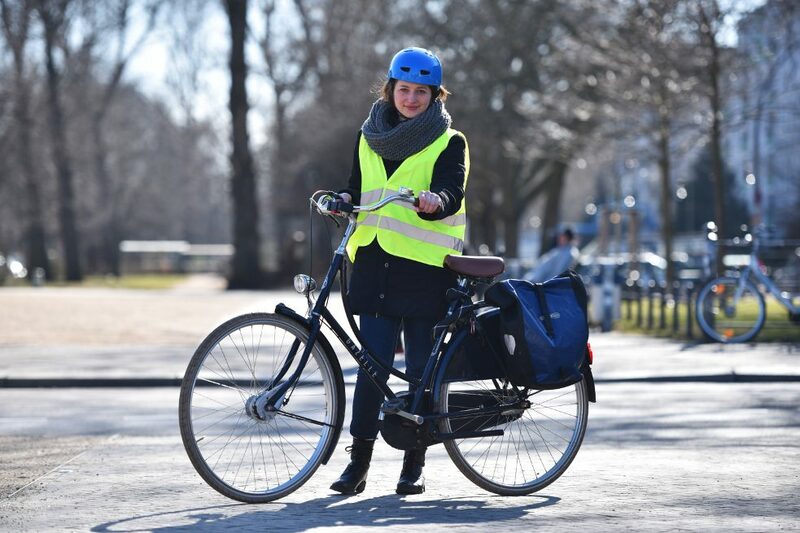 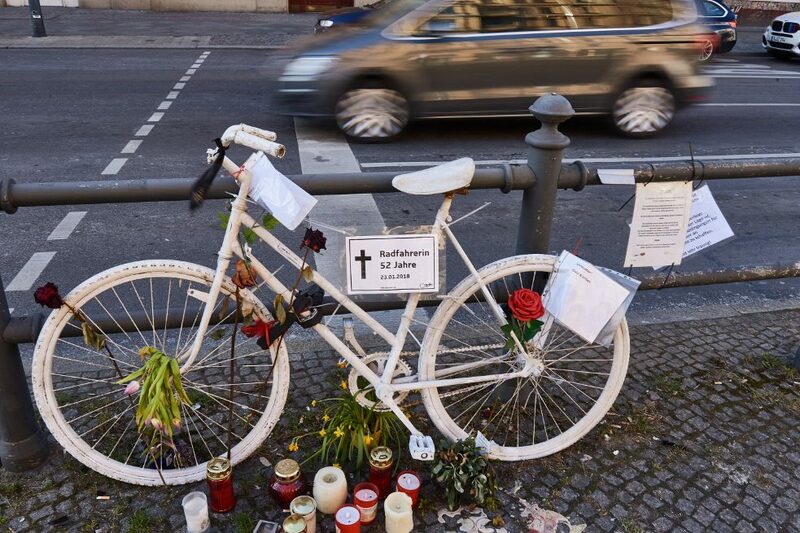 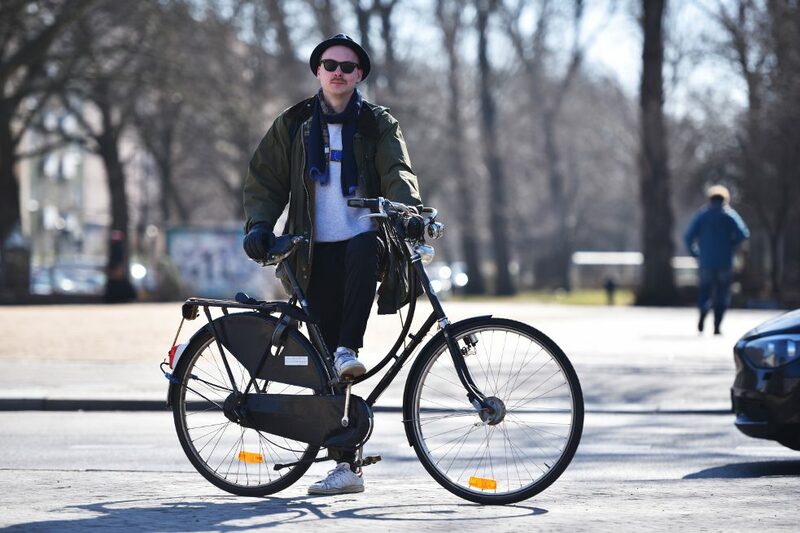 Bike Activists: "A life without bicycle is possible, but senseless"